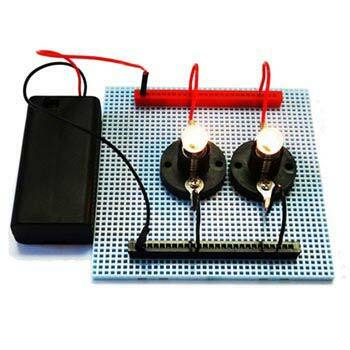 5eBoard How to Make LED Lights Blink, Science Fair Ideas: Educational Innovations, Inc. In practice, this circuit can be used to make safety signals for bicycles or night walkers, or holiday lights such as the blinking eyes of a pumpkin. 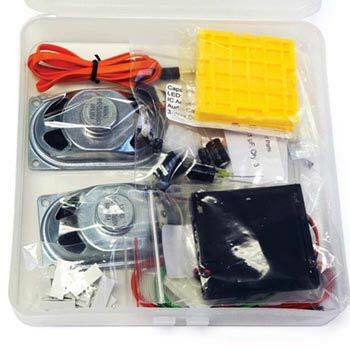 (1) 5eBoard standard Kit; (2) All electronic components and connection wires; (3) An instruction manual (online download). 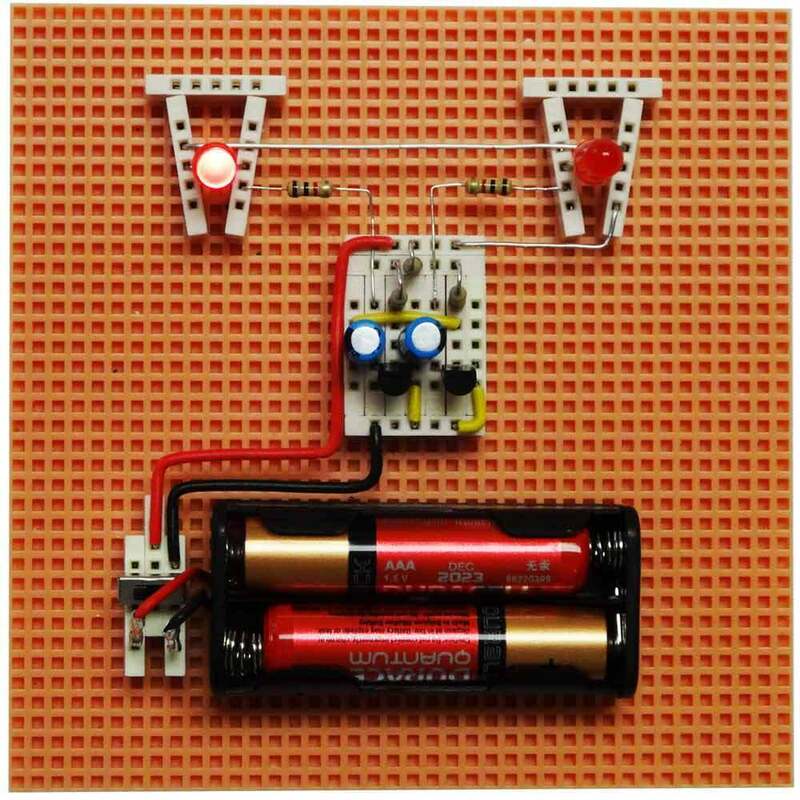 The LEGO-like approaches of using flexible building blocks to build electronic projects makes it even more fun to teach electronics to students. 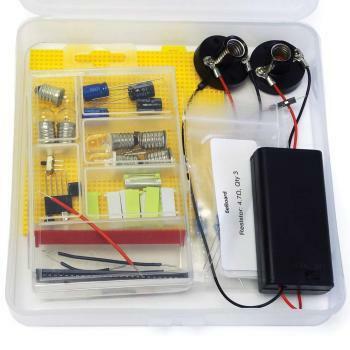 With step-by-step instructions and discussions, this DIY kit is an ideal STEM lesson for older elementary and middle school students. Encourage your students to use the Light Emitting Diodes (LEDs) for practical applications like safety signals for bicycles or blinking eyes of a Halloween pumpkin. 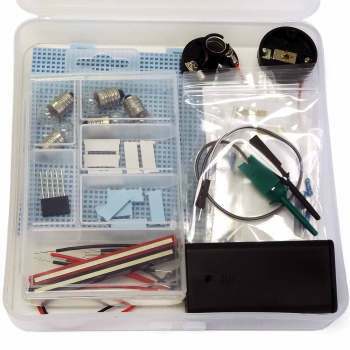 The knowledge learned through this project can be easily extended to other LED circuits.